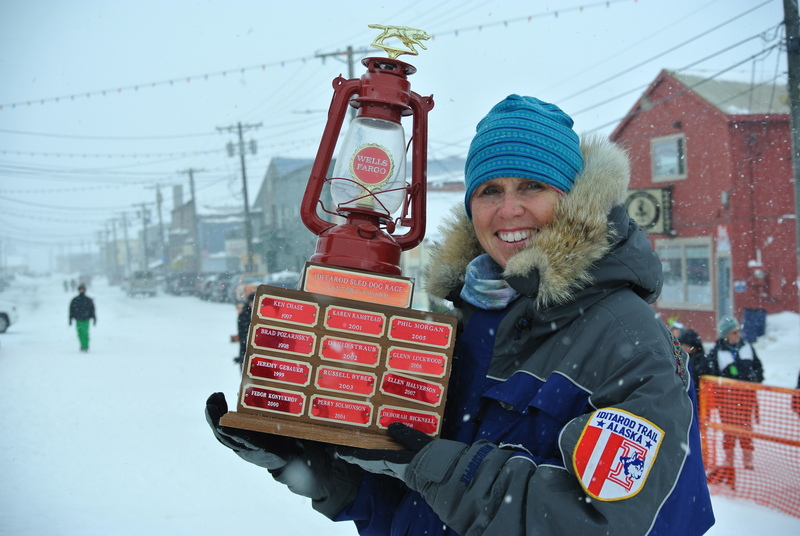 Christine Roalofs closed the door on the 41st Iditarod earning the Red Lantern Award. Since Tuesday night, 54 of the 66 mushers who started the race, finished it under the Burled Arch in Nome. It’s been exciting to see mushers cross the finish line filled with emotion and gratitude. It’s even more fun watching the dogs finish with tails wagging and smiling eyes. It’s a dog’s race, but mushers are their voice. 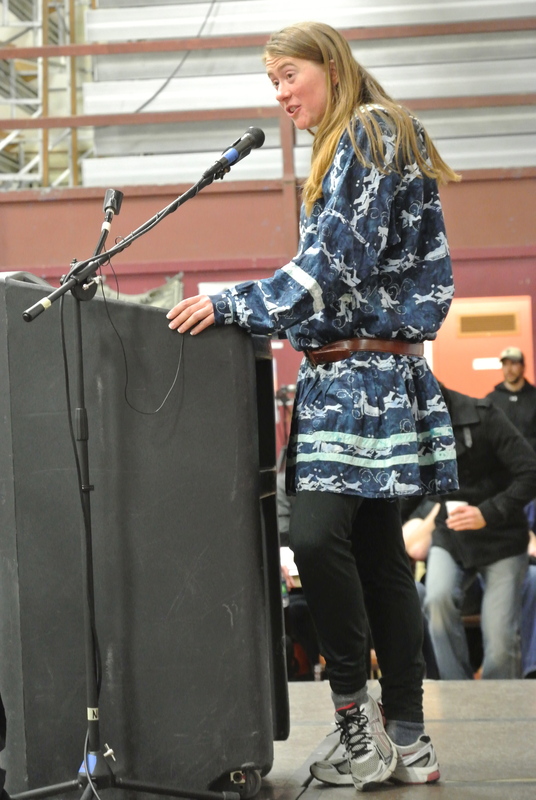 At the Finisher’s Banquet Sunday night, mushers thanked sponsors, family and friends and especially their dogs. Awards were given and stories were shared. Personally, being a part of the Iditarod was the realization of a dream. While I’m sad to see it come to a close, I’m excited to get home to share my stories and experiences. 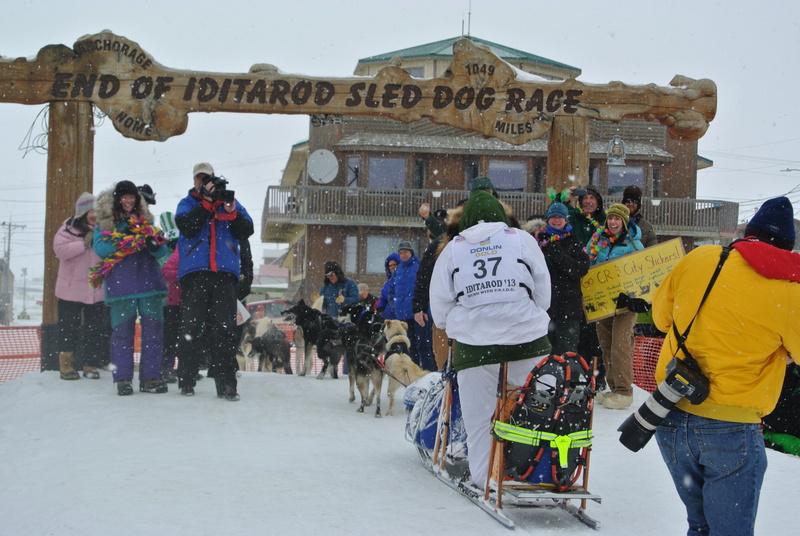 Dogs, mushers, volunteers and vets are all heading home, but the memories and lessons of the 2013 Iditarod will live on.